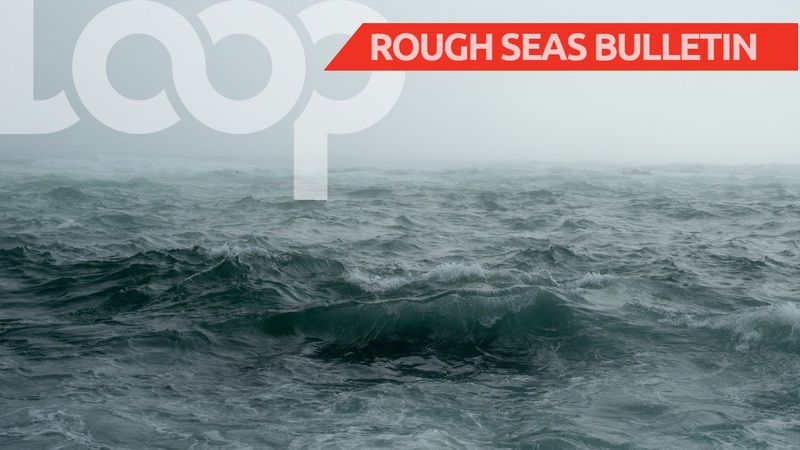 The Barbados Meteorological Services has advised that a High-Wind Advisory and Small-Craft Warning will be in effect for Barbados. 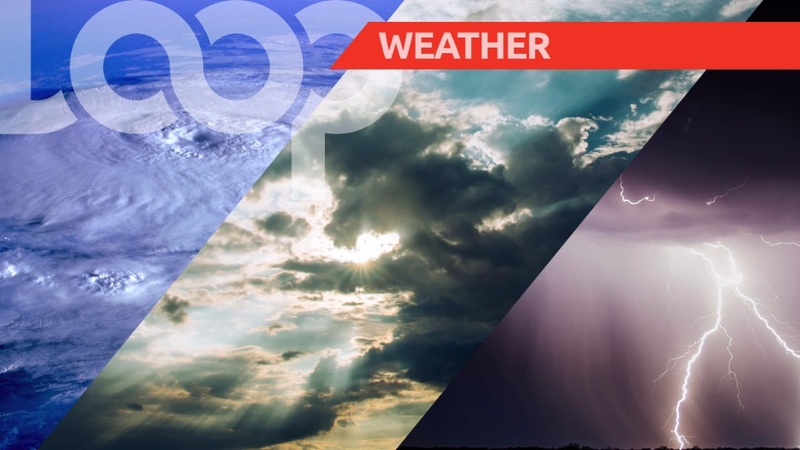 A strengthening western Atlantic high-pressure system is expected to generate strong surface winds and above-normal north-easterly to easterly sea swells across Barbados and its coastal waters. This activity will start to affect the area late Friday and persist until next week Monday, during which time, wind-speeds of 25 to 33 knots (47 to 61 km/h) with higher gusts and sea swells of 3.0 to 3.5 metres (10 to 13 feet), are anticipated. Thus, a High-Wind Advisory and a Small-craft Warning will be in effect for Barbados and its coastal waters from 6:00 pm, Friday, 28 December, 2018 until 6:00 pm Monday 31 December, 2018. A High Wind Advisory is issued when sustained winds of 25 to 33 knots (47 to 61km/h), not associated with a tropical cyclone are forecast to affect the land area within 36 hours. 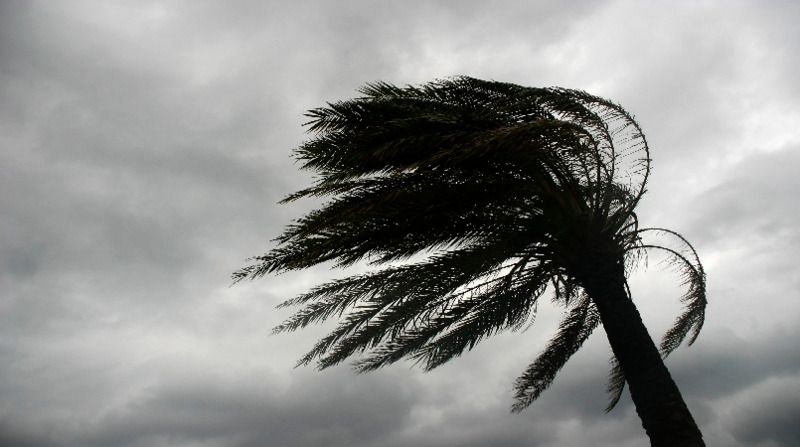 Winds of this magnitude can cause loose objects to become airborne, toppling over of garbage cans, outdoor furniture, jumping tents, construction material and falling tree branches. 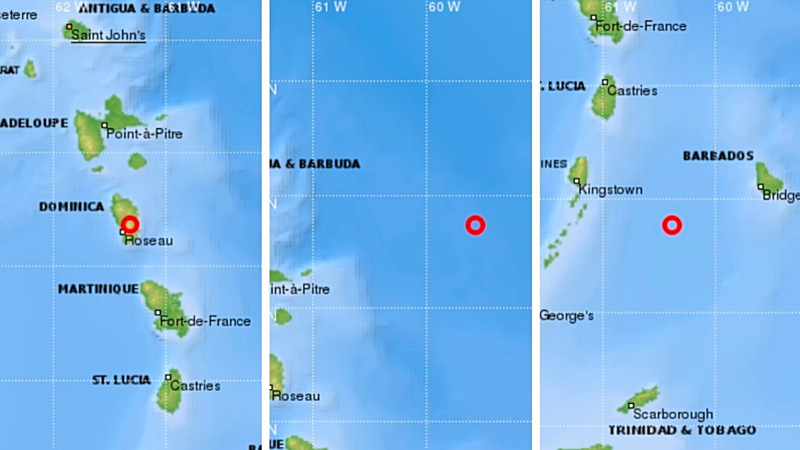 A Small-Craft Warning means in this case, that seas equal to or greater than 3m (10ft) and or mean wind speeds of 25 to 33 knots (47 to 61km/h) will affect the marine area. Small craft operators risk damage to craft. Residents are therefore urged to be vigilant and secure all loose objects. Small craft operators and sea bathers should be prepared for large breaking waves and rip tides near beaches. This information will be updated as conditions warrant.